Plushh by Prathi, a Chennai-based online jewellery label offers an enamoring mix of trendy, ethnic jewellery suitable for all pockets and occasions. Plushh by Prathi is certainly a one-stop-bauble shop. Offering specially curated imitation jewellery, this Chennai-based online label is every broke but fabulous girl’s dream come true. From nose pins to complete sets with maang tikkas, they have all kinds of ethnic in a variety of colours, shapes, cuts, and designs. We lost our heart to the German silver jewellery here. Comprising jhumkas, studs, necklaces, and kadas that come with traditional Indian motifs, ghungroos and pearls you can totally rock these beauties with simple, solid tunics and kurtas. Plushh by Prathi also has an extensive collection of earrings. From embellished studs starting INR 150 to long danglers and duster earrings with American Diamonds, semi-precious stones, pearls, meenakari work, kundan and more, you can choose from an array of options. We particularly loved the hoops, jhumkas and chaand baalis here that come in oxidized silver, meenakari and stonework. They also have an alluring mix of quirky patterns in their earrings such as kettle earrings, leaf-patterned hoops, metallic square and triangular patterns, hoops with uncut stones and crystals and more, starting from just INR 250. 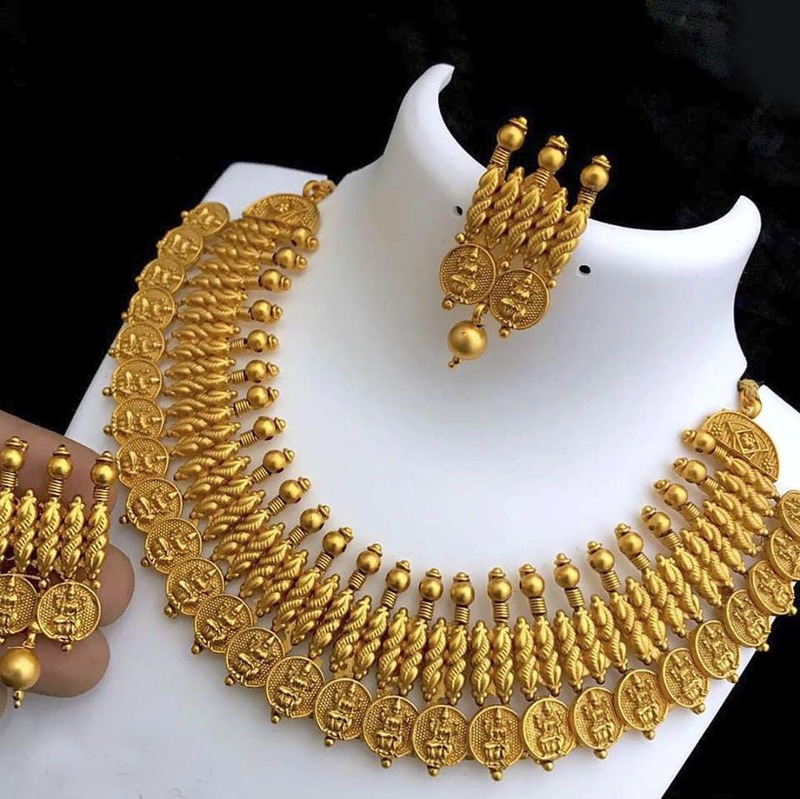 We also liked how affordable the jewellery sets here are. With kundan, meena and kemp jewellery that comes with choker and long necklaces, heavy earrings and even maang tikkas, all priced around INR 2000, you can easily pick out a set without compromising on grandeur and hurting your bank balance. Plushh by Prathi also has an eclectic mix of hand jewellery that includes kadas, hand-cuffs, bangles, bracelets with stones in silver and gold varieties. You can also find statement nose pins, rings and pretty hair clips and embellished hair combs here that come with floral and stone detailing. They also have artificial malli poo judaas in a combination of white and red flowers that you can easily wrap around your bun and look super trendy at weddings and other festive occasions. These start from about INR 300 and come in a variety of patterns (single line flowers or multiple line flowers). Pretty cool isn't it?